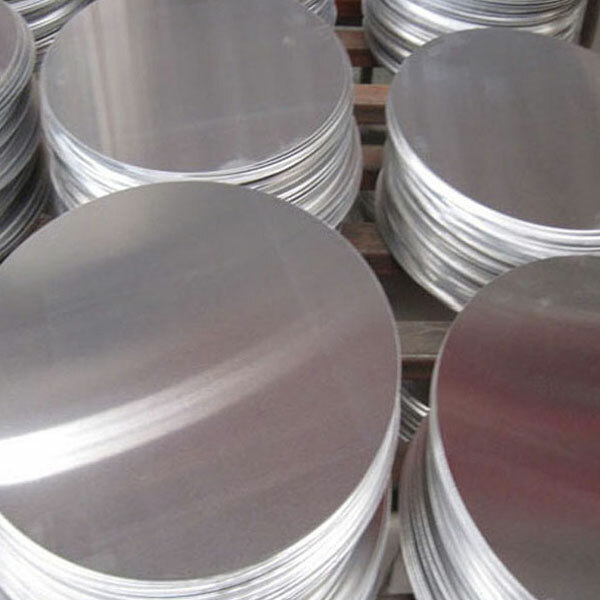 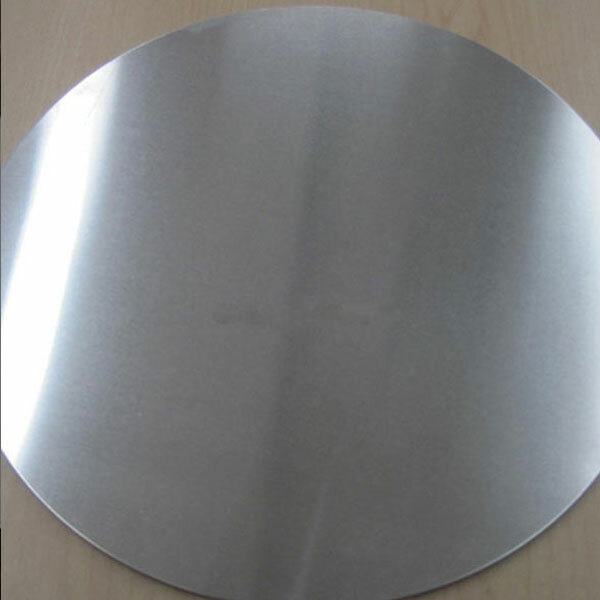 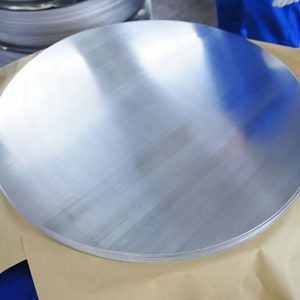 Product description: 1050 aluminum discs is widely used in reflector traffic sign in making aluminium cookware with its high deep drawing and spinning quality. 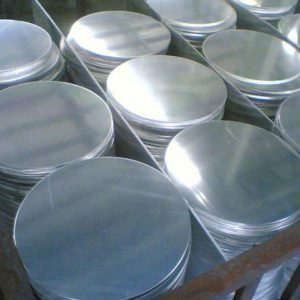 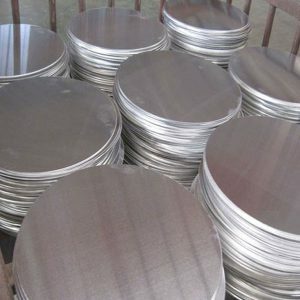 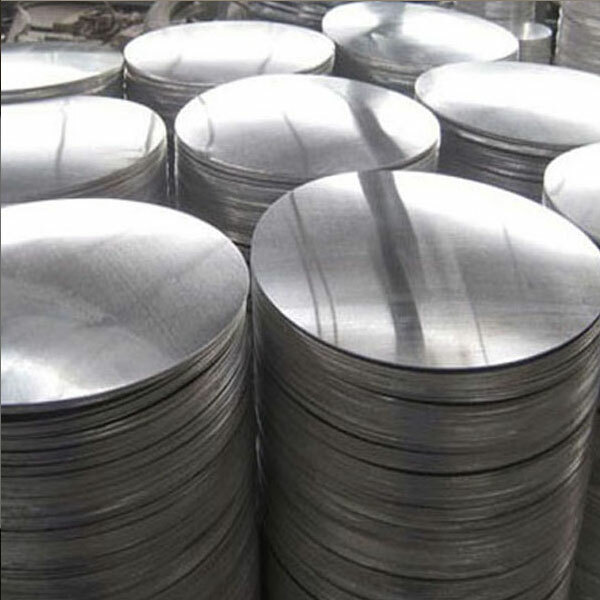 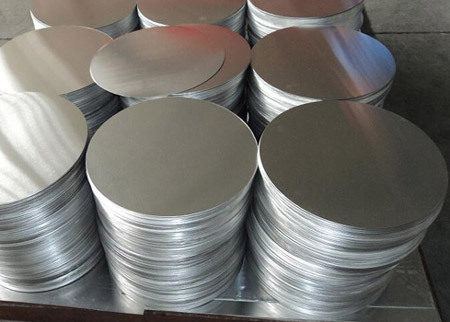 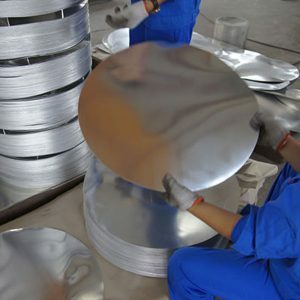 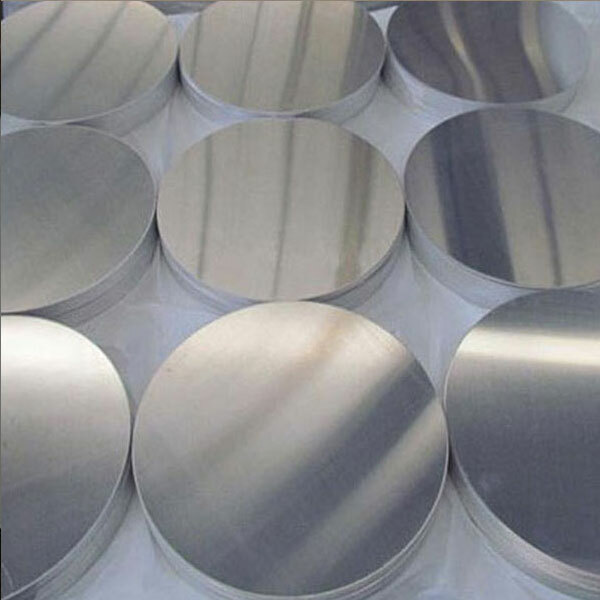 1050 Aluminum Discs is widely used in reflector traffic sign in making aluminium cookware with its high deep drawing and spinning quality. 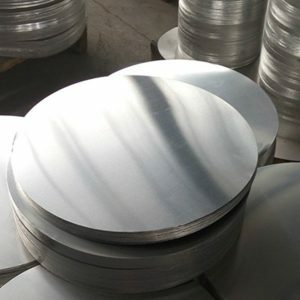 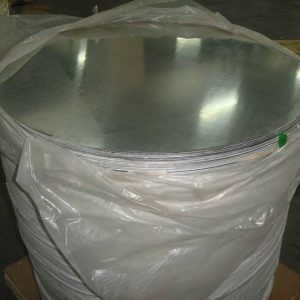 Our high quality aluminum circle can be used in the production of a variety of cookware products,such as for deep drawing cooking pot、spinning quality for kitchen utensils、for aluminum Non stick cookware、for cookware bottom、for non-stick cookware、for non-stick pan、for non-stick pan、for kitchenware etc.